One of the first things I usually do in the morning is sit down at my desk in my office and work on this blog or catch up on the news. To add some automation to my setup I wanted to detect if I was at my desk so I could properly light the room. 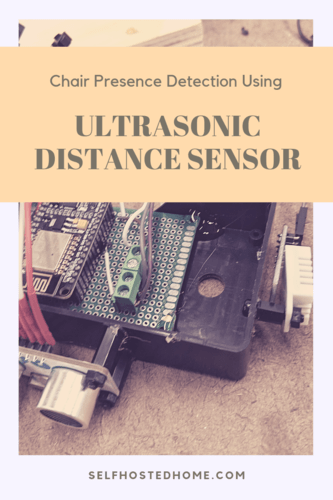 Using an Ultrasonic Distance Sensor with a NodeMCU, I used distance to determine if someone was sitting at the desk or not. I’m just using this today to trigger lighting in the room. 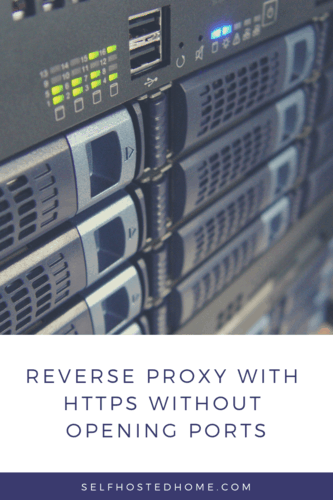 You could use this to start up your PC using Wake on LAN or anything else to automate your routine. Think of this setup as a basic form of room based presence detection. I am the main person who uses the office in my household and I’m always at my desk when I’m working. 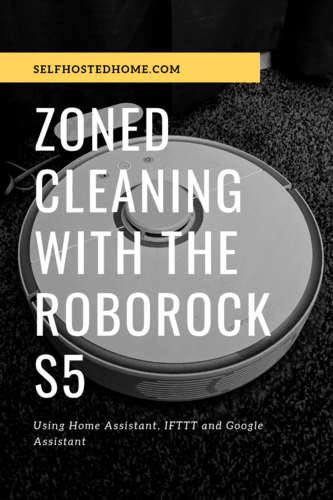 This idea could be extended to cover multiple desks within a room. The office in my house just doesn’t cool down as fast as the rest of the house. It’s far away from its thermostat and doesn’t get good circulation. Wouldn’t it be great if you could automatically start to cool it down when it reached a certain temperature? Even better, shouldn’t it start at a low speed and ramp up as the room got hotter and hotter. 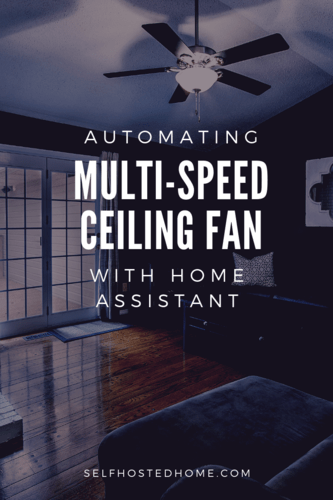 Today’s article will be looking at automating a multi-speed smart fan to automatically cool a room using Home Assistant. 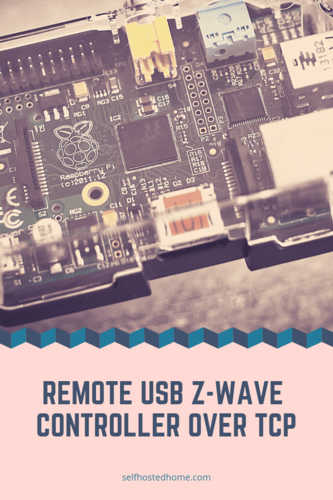 If you’re looking at hooking up your ceiling fan to Home Assistant in the first place, check out my article on Convert Your Pull-Chain Ceiling Fan to Z-Wave using the GE Z-Wave Smart Fan Controller. If you don’t already have real-time temperature data for the room you want to cool down, this article starts with a mini-tutorial on how to create a cheap WiFi temperature sensor using an ESP8266 NodeMCU, a DHT22 sensor, and esphome. Have video cameras around your home and property for home defense? Have an easy way to display them? 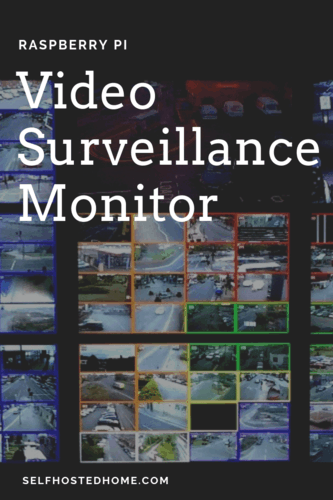 In today’s article, I’m going to walk through turning a Raspberry Pi into a video surveillance monitoring system. You can hook up the Raspberry Pi to your TV or any other monitor you have lying around to create your very own video surveillance system. 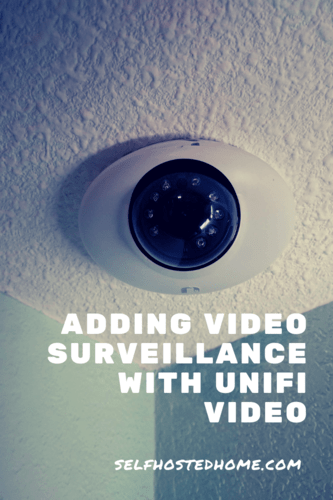 I recently bought a Ubiquiti camera and set it up to monitor my house. 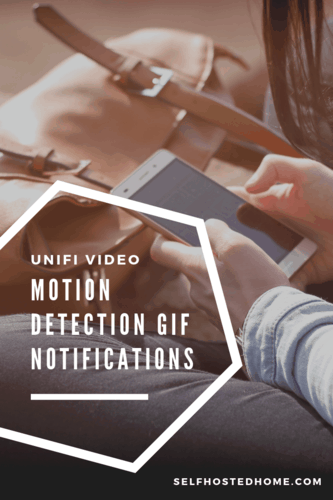 While I can always view the camera through the UniFi Video app or through my NVR, I wanted an easy way to open up the feed if my phone was dead or in another room. I’ve now turned one of my HDMI ports on my living room TV to an awesome video surveillance monitor that anyone can use, just using a Raspberry Pi. Using the software from today’s article you can create grids or do fullscreen streams including rotating through several different cameras. Have a fan in your home you want to turn on automatically? Right now controlled by a light switch or pull chain? 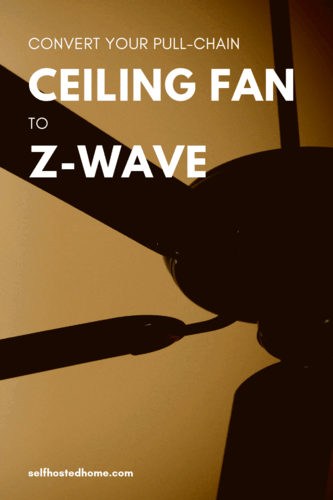 In today’s article, I’m going to be converting my ceiling fan from being controlled by a wall switch and pull chain to being controlled by Z-Wave switches. My home office never cools down or warms up enough. 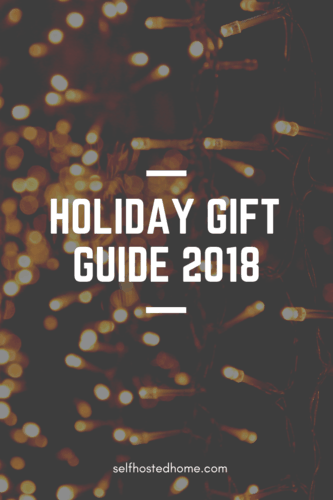 I wanted to get the ceiling fan into my Home Automation system so I could automatically turn it on during hot days or mornings before I come to work in the office.